I was recently visiting a church while interstate when I ran into one of our authors from some years ago. When she told me this, I was blown away. We have never over-thought too much of what we do here. We are committed to helping authors produce their books and we are so busy doing it that it is easy to forget the impact you are having and the opportunities that you are bringing to others. However, it is in fact true. 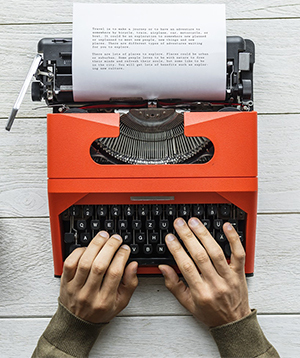 When authors, who have slaved away over a manuscript, often for many years, partnering with a recognized publishing house gives them both a voice – and credibility. They can literally go from being unknown one minute, to showing up in a plethora of internet searches – not to mention places where their book can be purchased. Our vision is to serve 100,000 talented authors. It’s a big one, but that’s the goal. Every author needs a partner – even if to ensure that their book is professionally produced and honors and recognizes the blood, sweat and tears that often go into writing it. If you’re looking for a publisher, then we are more than happy to make a start. Click here to learn more.